OMO YAHOO which was delayed based on some things behind and attached with the song and everyone has been waiting for this, after the track GBOMIYE cover for PONMILE by REMINISCE which trends all over after reminisce reposted the freestyle in IG. I promise to return your megabits if you don't love it. 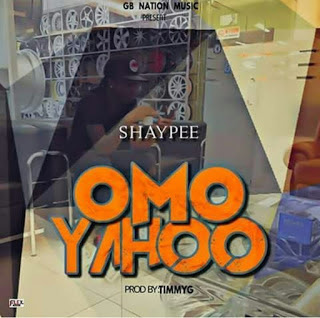 Download the song here I'm telling you its not a waste of M.B, follow on I.G $ TWT @Iamshaypee.